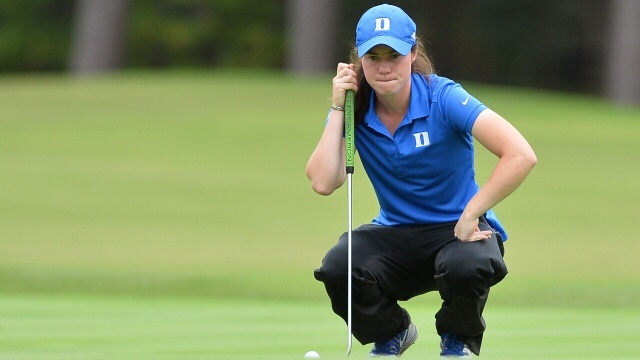 Leona Maguire is competing at the LPGA Qualifying School Stage 2 in Florida this week but she has no intention of going on to the Final Stage if she qualifies. The low 80 and ties following the final round will advance to the final stage of qualifying. There is no cut and the golfers that do not finish in the top 80 will still have Symetra Tour membership for the 2018 campaign.